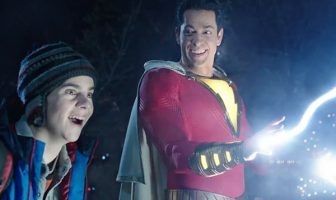 Zachary Levi didn’t think he was a good fit for the role of Shazam… but then when the opportunity came back around, he felt very differently. 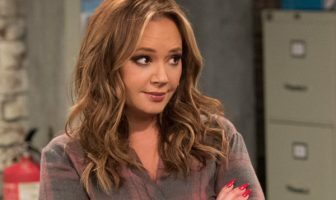 Matthew McConaughey speaks about the roles he’s played and why he has never been completely satisfied with any of his films. Nicholas Hoult speaks about his role in The Favourite, his appearance in Mad Max: Fury Road, and working with director Yorgos Lanthimos. 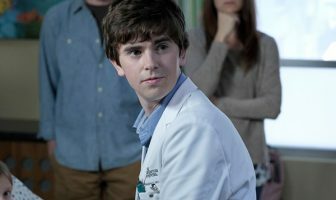 Reilly and Coogan on the choices they made in portraying their characters, prothetics and whether or not wearing 1950s underwear is necessary in their performances. 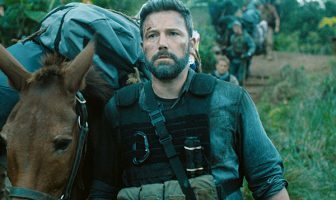 Winston Duke talks his now-exploding career and his experience auditioning for the Marvel Cinematic Universe blockbuster. 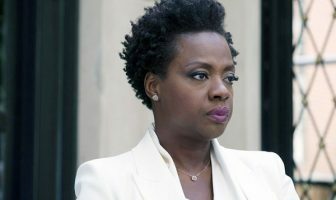 Viola Davis says she’s not the type of actor who would give an inaccurate rosy picture of what the industry is truly like. 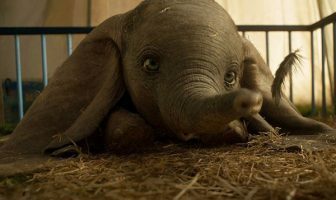 Steve Coogan chats about not only about the makeup but also the other aspects that went into getting into character for Stan & Ollie. Regina King on her early days as an actress and what she went through in her career before Boyz n the Hood. 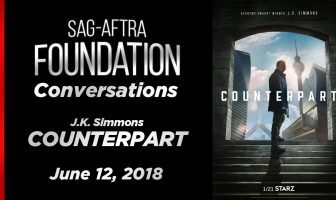 J.K. Simmons talks about playing two versions of the same character on Counterpart and more. 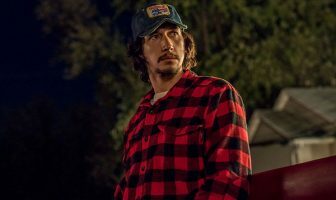 Adam Driver talks about his approach to acting and how his youth, military background, and work with different types of directors inform his performances. 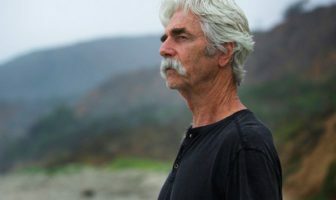 Sam Elliott on what it was like when Bradley Cooper revealed he was basing his character’s voice on Elliot’s, quality supporting roles, and the first time he was at the Golden Globes. 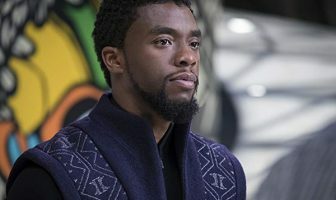 Chadwick Boseman talks about how his perception of acting has changed — and hasn’t changed — since his big success. 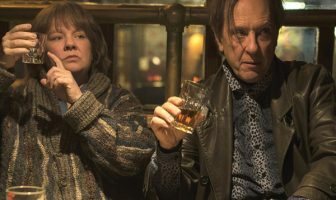 Richard E. Grant says that there was “no precedent” for his success as an actor. 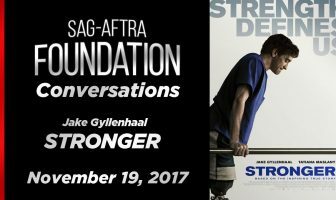 Gyllenhaal discusses what inspired him to the role and discusses the challenges of playing a double amputee. 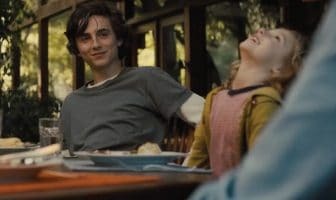 Chalamet admits that he, like many young actors, was worried about making enough from acting to pay his bills. 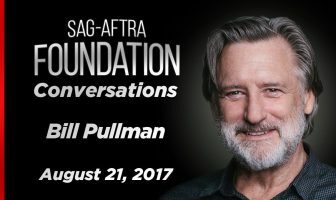 Bill Pullman sits for a career Q&A where he goes in-depth on his most famous roles. 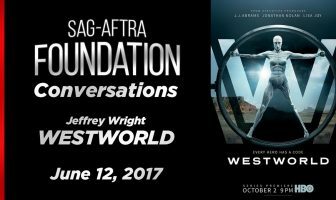 In the 45-minute interview, Jeffrey Wright discusses Westworld and his career at length.